The bodies of a man and a dog have been discovered on farmland. Their deaths are not being treated as suspicious by Sussex Police. They were found in a field in Priory Road, Forest Row, at 1.45pm on Monday (October 8). 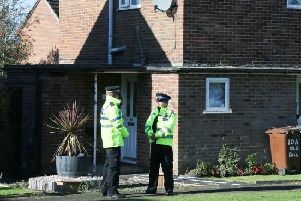 A Sussex Police spokesman said: “The deaths of the 67-year-old and his dog are not being treated as suspicious.